Measures for Person Centred Coordinated Care is a gateway to information. It is designed to be a tool for a range of stakeholders - healthcare professionals, commissioners, managers and researchers. The ultimate goal is to help improve the role of the patient’s voice in the delivery of health services. 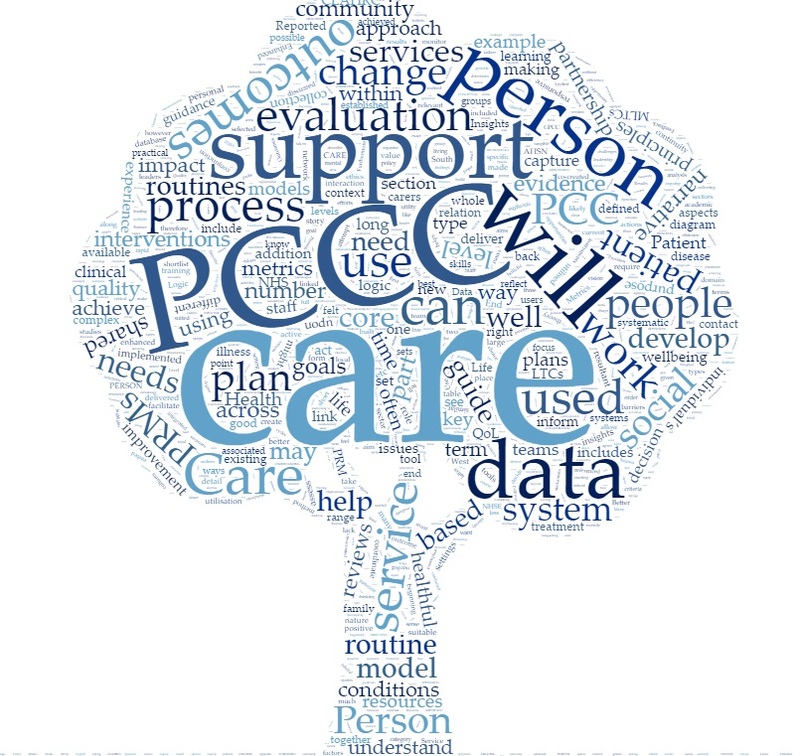 Person Centred Care Patient Reported Measures (P3C-PRMs) – tools that specifically measure some aspect of P3C, such as communication, shared-decision making or self-management. Quality of Life (QoL) measures – i.e. measures that can be used to measure how health might, for example, be influencing aspects such as a person’s social and mental health. The starting point for this compendium is The Shortlist. This is a focused list of measures that we selected and organised, providing examples of measures in a variety of categories. These shortlisted measures have a focus on Long-Term Conditions and those at the End of their Life. The about page describes more detail about the project. You can also see a longer list of measures in The Full Database, or use the Search Feature.